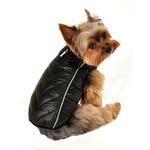 -- Select a Size/Color -- X-Small - Out of Stock! Small - Out of Stock! Medium - Out of Stock! 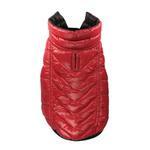 Large X-Large Big Dog X-Small Big Dog Small Big Dog Medium - Out of Stock! 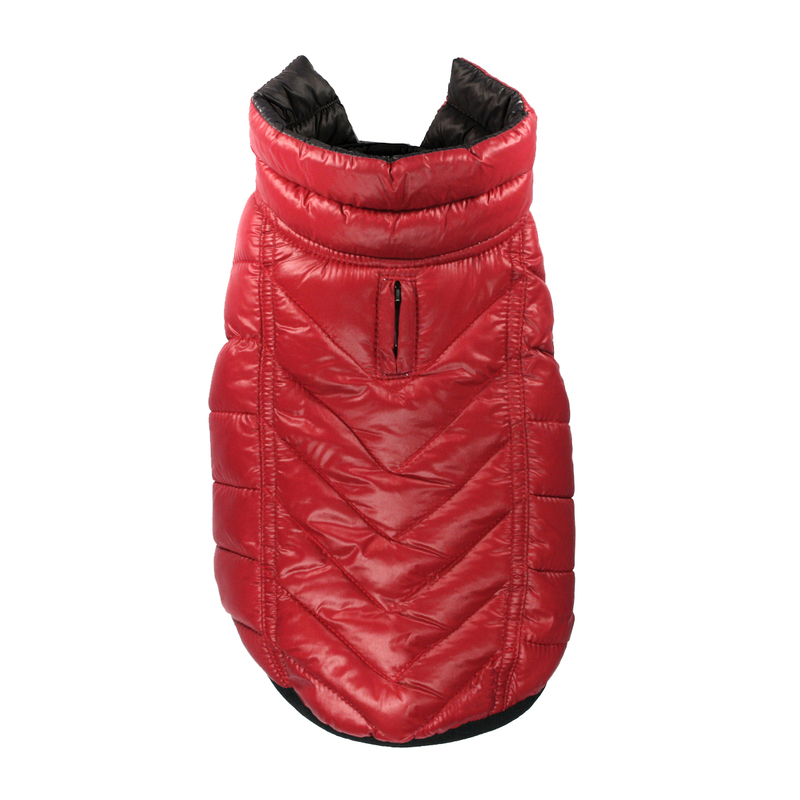 Your dog will look absolutely amazing in the high quality Featherlite Reversible-Reflective Puffer Dog Vest by Hip Doggie in Red and Black! Posted On 11/29/16 by Carol A from Lindenhurst , NY Yes, Carol A recommends this product! 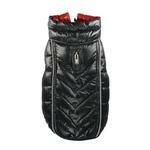 Great quality vest. Price was reasonable and shipping was very fast. Nice touch was the hand written Thank You on my invoice. First of all, love the name BaxterBoo. Not sure why when you love your furson, you say their name and add "Boo," but so many of us do. The prices seem very fair, but I find items on your website I don't find other places, so I'm guessing they're fair :) And that brings me to another reason I like coming here, such an interesting variety. Perhaps you don't have the largest inventory, but definitely a cuter and more unique selection than other places. Also, I like your website. In trying to describe why, the word that comes to mind is "clean." It's well-organized and not junked-up with a lot of unnecessary buzz words or funky characters. Oh, and what I REALLY like is that you don't have balloons opening constantly asking if I want to sign up for something. You ask once when a person is checking out, otherwise you leave us alone. IMO, those balloons are like shopping in a brick and mortar store with a person constantly asking if they can help you - so annoying. LOL - apparently I have almost 3,000 words still available. Sorry, but I can't imagine what I could possibly say to use so much verbiage.